The Libec Professional 2-Stage Carbon Piping Tripod provides stability and rigidity that is required by ENG (Electronic News Gathering) tripods. It is designed to be used with ENG video heads. 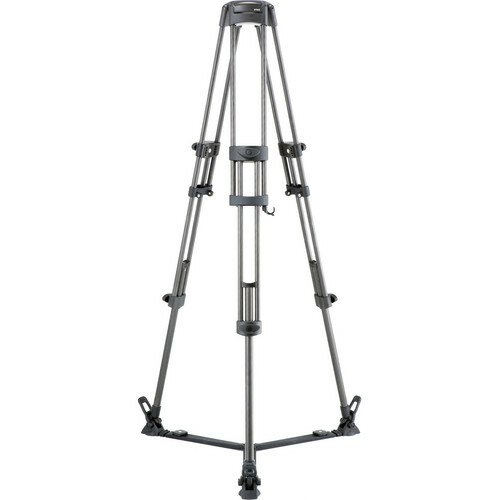 The tripod's leg joints are equipped with grips for easy transportation. It is a portable tripod that can be used to place your camera at a good height. 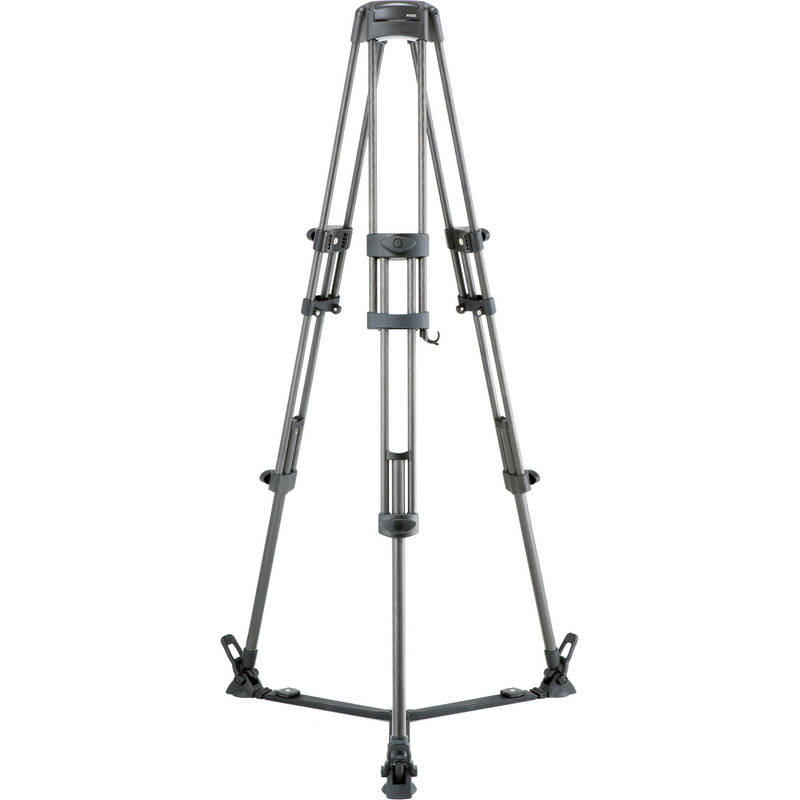 The tripod has a payload capacity of 77 lb, and features a 100mm diameter ball head. Box Dimensions (LxWxH) 32.0 x 18.0 x 12.0"